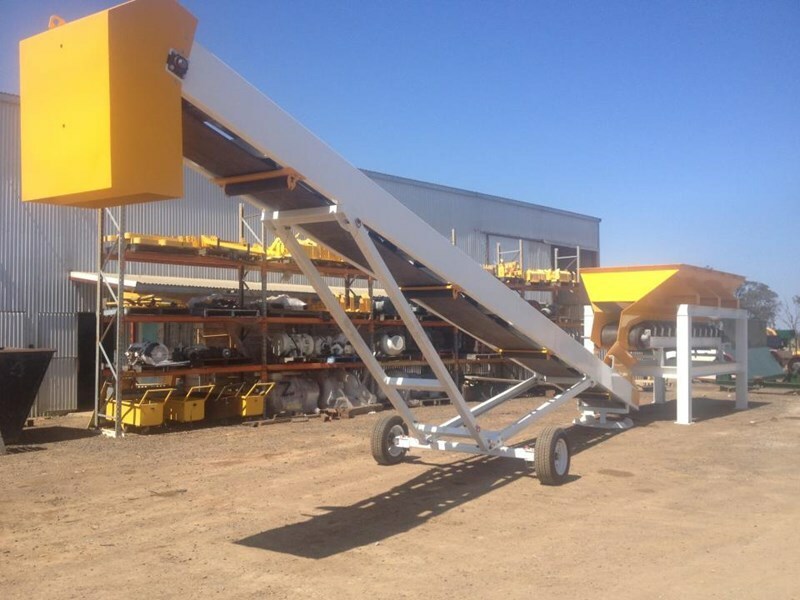 1 x 6 cubic metre Hopper with 750 wide Feed Conveyor. 12 metre x 600 wide Radial Stacker. Electrical Cabinet on stand, fitted with all necessary starting equipment.